Published: July 6, 2017 at 11:32 a.m. 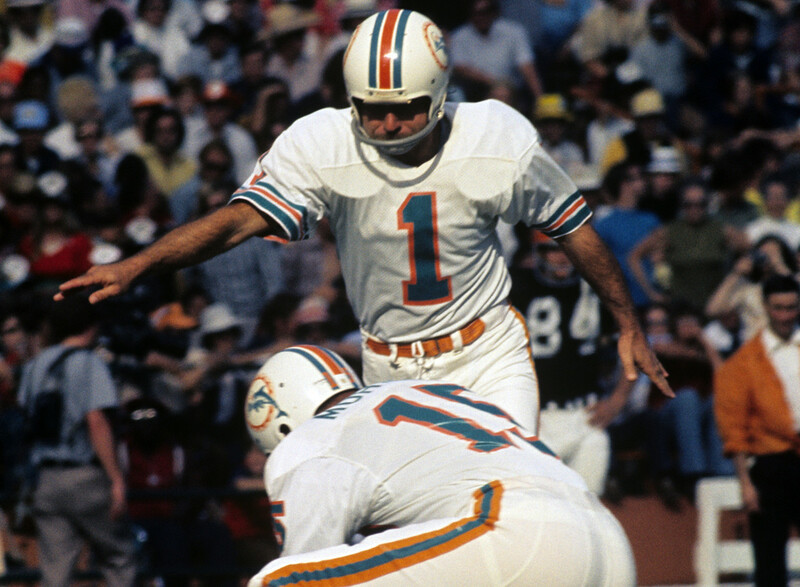 Updated: June 5, 2018 at 01:36 p.m.
NFL.com senior analyst and personnel guru Gil Brandt ranks the greatest kickers in football history. Take a look at how all 22 of his selections stack up.